Alghazanth was born in Jyvaskyla Finland in 1995 and the name appeared in a dream of Gorath Moonthorn, that is why it doesn’t mean anything just plainly a very difficult name to pronounce but very easy to remember once you heard one of their 8 epic albums. 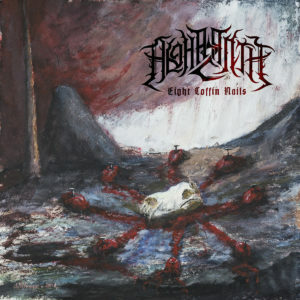 Eight Coffin Nails is their 8th album and the title is more than appropriate for this album constitutes their swan song; after 23 years of continuous presence in the underground extreme metal scene. They have announced that they will close their brilliant career with a last gig at their native Jyvaskyla in the 9 of June. Their last line up is composed by founding members Gorath Moonthorn (drums) and Thasmorg (vocals, bass) along with Mordant (guitars since 2001) and the latest and the last member of the band, Vexd (guitars, 2018). Of course, a special mention is for the participation of Henry Sorvali in the keys (of Moonsorrow and Finntroll). Starting my review for their last opus, I have to admit that they are closing their career with a beauty. It is very important for the fans of the band and those who will follow, that you decide to retire at the right moment, being at the top. And that’s what they did… they retire in beauty, with a memorable album that stays for a very long time in the memory. It is true that musicians never die; hopefully they have their music that makes them immortal. The album starts with the track Self-Exiled and right from the start, it sets the bar very high. It is a track that has the trademark of the band, with solid guitars, hellish tempos and awesome vocals. Then follows one of the best tracks of the album – Facing the North – a fast paced epic track with the touch of genius in the keys section – imperceptible but awesome – by Henri Sorvali. Aureate Water is a fully emotional song where the listener faces a wall of sound ready to collapse upon him.  A real Black Metal atmosphere, given in a raw old school way. Upright Road is at my opinion, the only weak moment of the album, though it has some excellent melodies. At their Table, is another epic moment of the album, with hellish tempos and some fine tremolo picking, where at the same time we have an awesome performance by Henri Sorvali, adding a gruesome touch – his touch – to the track. The Foe of Many Masks starts at mid-tempo, bursting soon into a hellish pattern with melodic guitars and the visceral vocals of Thasmorg. Awesome. Then comes Twice Eleven, a nice track that we could have easily do without it. Pohjoinen, is an instrumental track, very powerful emotional adding up to the albums atmosphere. Then comes To Flames the Flesh; a funeral track, ideal for being the last that the band will ever release, sealing their enormous career, with an opus like that, brings tears to your eyes. If you think emotion…. you must listen to this. Bottom line, Eight Coffin Nails is the last ring to this chain that has been short in length (with only 8 rings) but thousand (…or millions) kilometers long in emotions, offered by this extraordinary band. So long or farewell… you will always be remembered and thank you for your offering. I have not given the perfect 10, because I think no album can be better than their sophomore Wreath of Thevetat of 2008; which has been one of the most powerful experiences in the modern black metal scene. Most memorable moments: Facing the North, At their Table and To Flames the Flesh.